This landmark book constitutes Mel Bay's first anthology of Renaissance lute and mandora literature in its original tablature form. It also offers the same 56 tunes tastefully transcribed in standard modern guitar notation and tab. 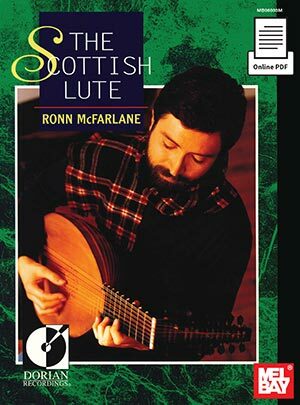 For the academically inclined or those who simply want to examine the original scores, this edition includes a downloadable folio of the original lute and mandora tablature plus a thorough explanation of the lute tablature system.The lute part is included in the book and is also available as an online download.